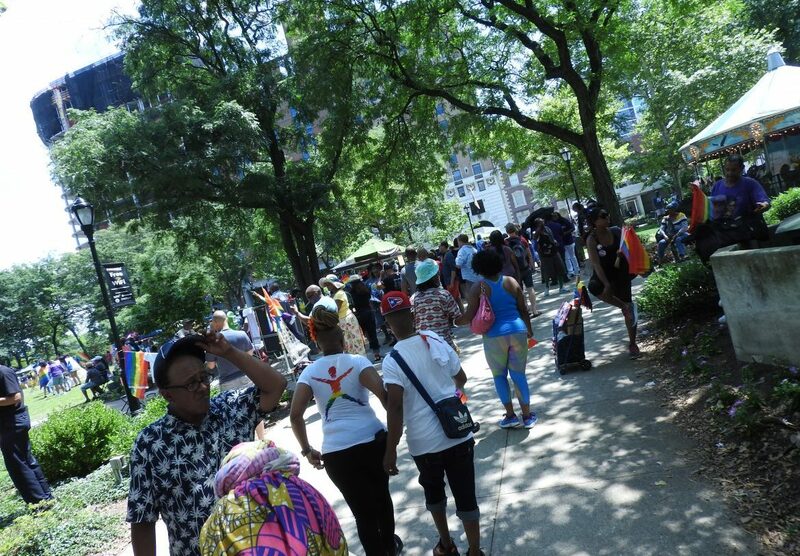 Newark Pride exists to unite and serve the LGBTQ community of Greater Newark through educational support programs, charitable leadership development and community engagement events that promote inclusivity, equality and respect for all while raising awareness of LGBTQ issues. 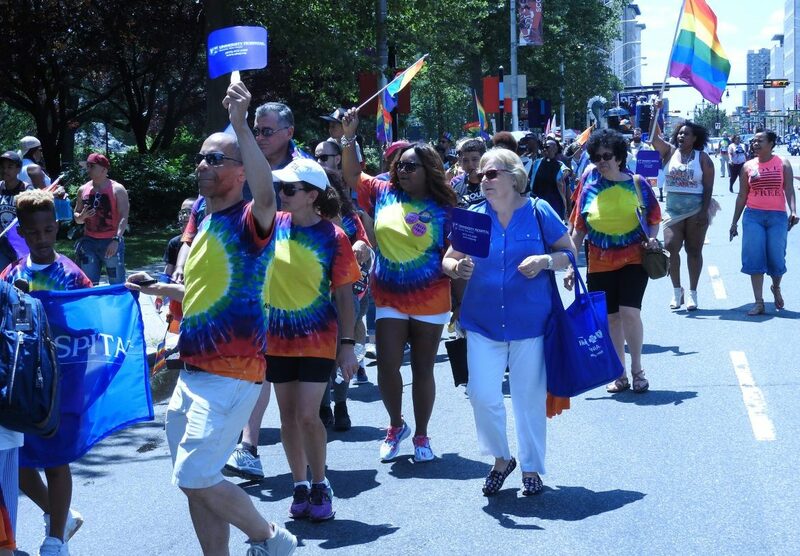 Newark Pride understands how education and opportunity can lead to a better quality of life. That's why we work with businesses and organizations to help our community. 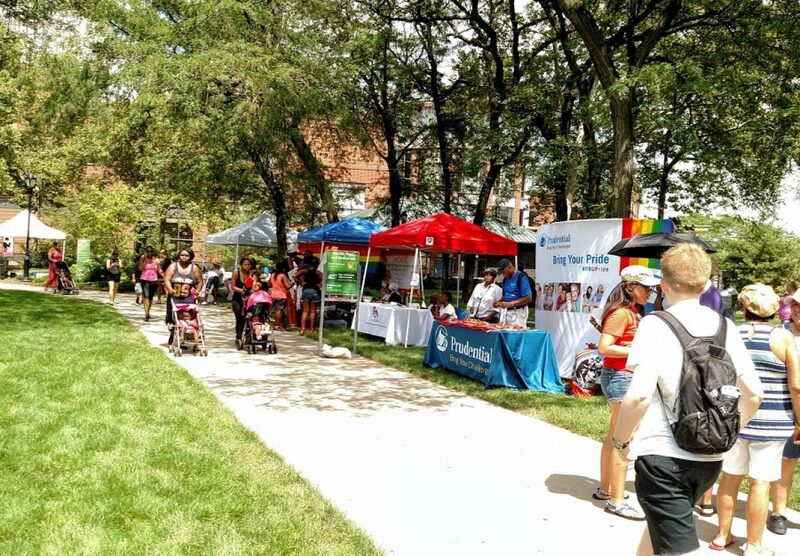 Whether you need housing assistance, legal advice or wellness counseling, Newark Pride works to help many reaching out for support connect with those who can help. 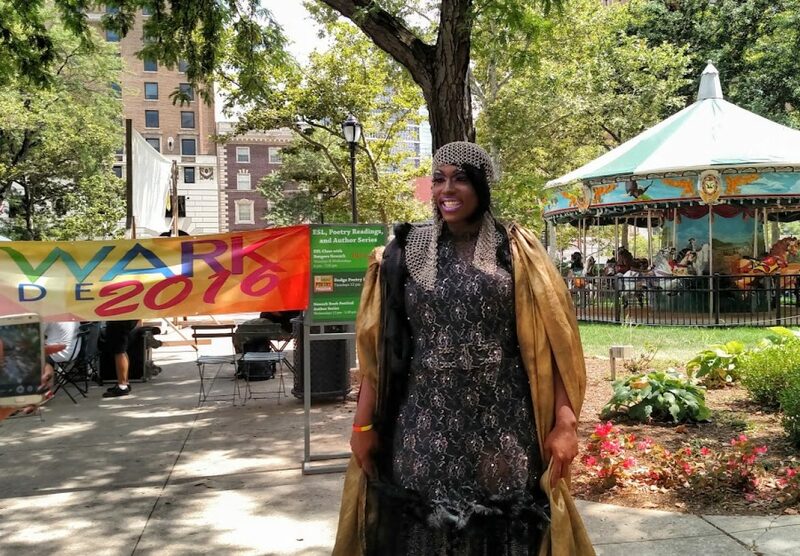 Newark Pride works tirelessly to create lively, engaging and thought-provoking events and promote local activities that keep you informed, inspired and involved. 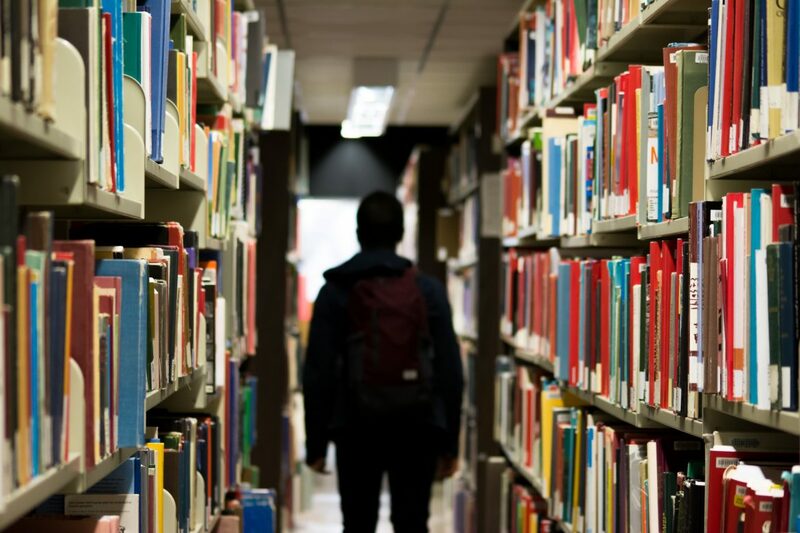 From sponsorships to scholarships to community outreach, donations play a large role in our mission to support and celebrate the LGBTQ family in Greater Newark. Here's how you can help us build a better and more inclusive Newark. 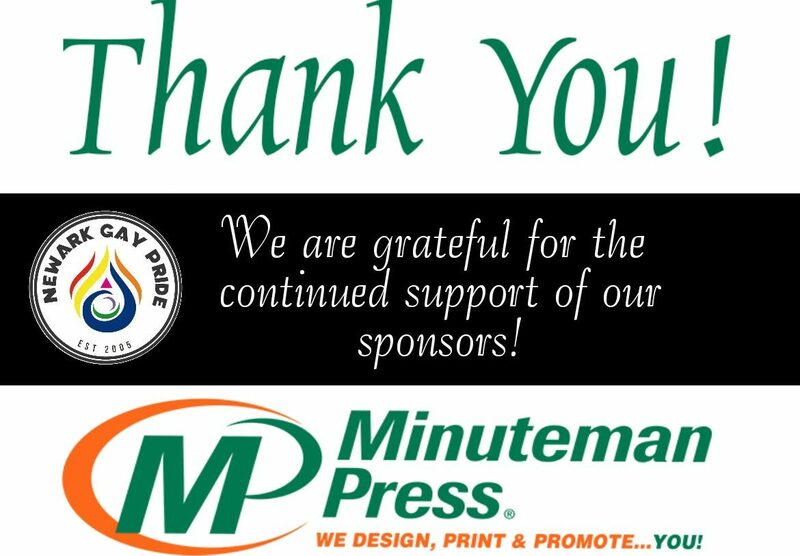 Sponsoring our largest event -- Newark Gay Pride -- is a great way to help us strengthen our community while building your brand's presence. 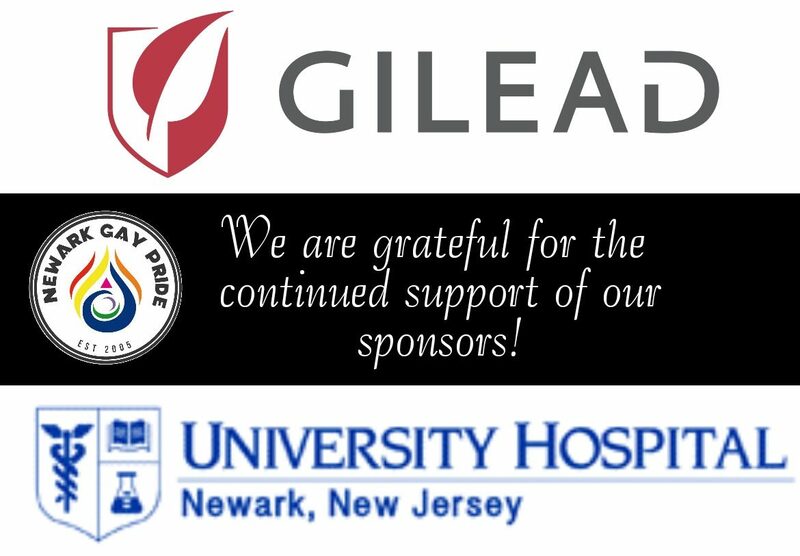 Your sponsorship will provide for our 4 scholarships, as well as help us make Newark Pride bigger and better for years to come. 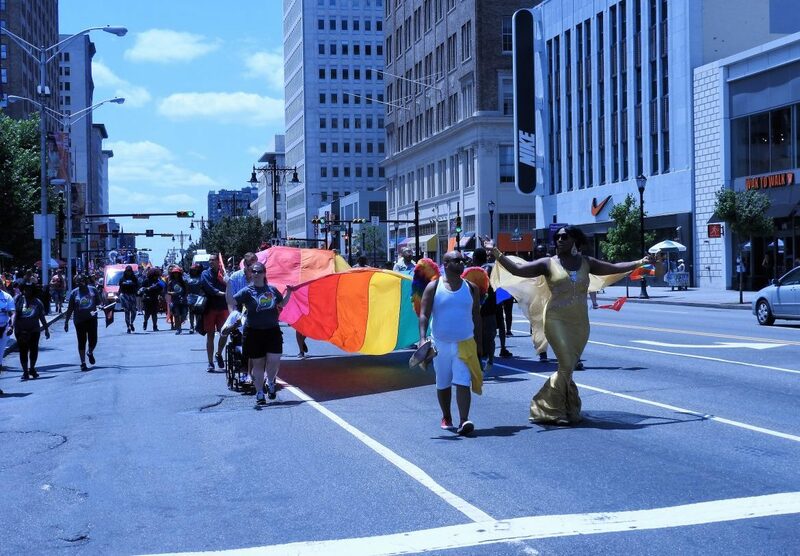 Visit our Sponsor page to learn more about how you can support a better quality of life for Newark's LGBTQ community. In-Kind donations are charitable giving in which, instead of money to buy needed goods and services, the goods and services themselves are given or provided. 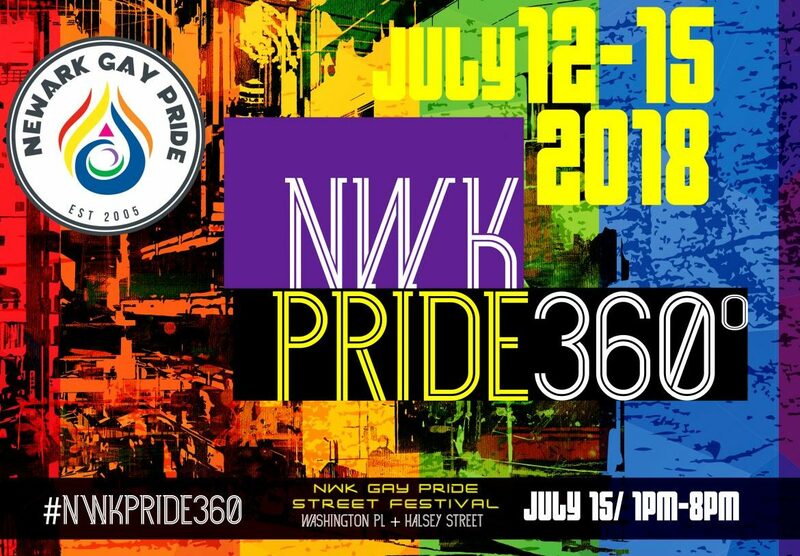 Newark Pride is happy to accept in-kind gifts for the Newark Gay Pride celebration, as well as throughout the year for other events and engagements. If you're interested in offering your services or goods for this year's festival, please visit our Donate page to learn how. 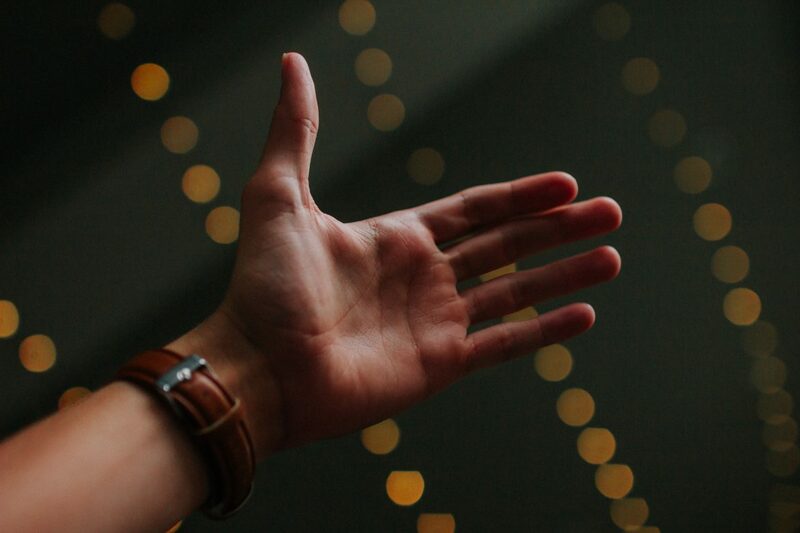 We can't do what we do without you. And that's why when you give your time and energy to helping us put together the premier Pride event in New Jersey's largest city, you're not only welcomed into the celebration and our family, you're appreciated as a member of a community that's continuing to grow and flourish for years to come. 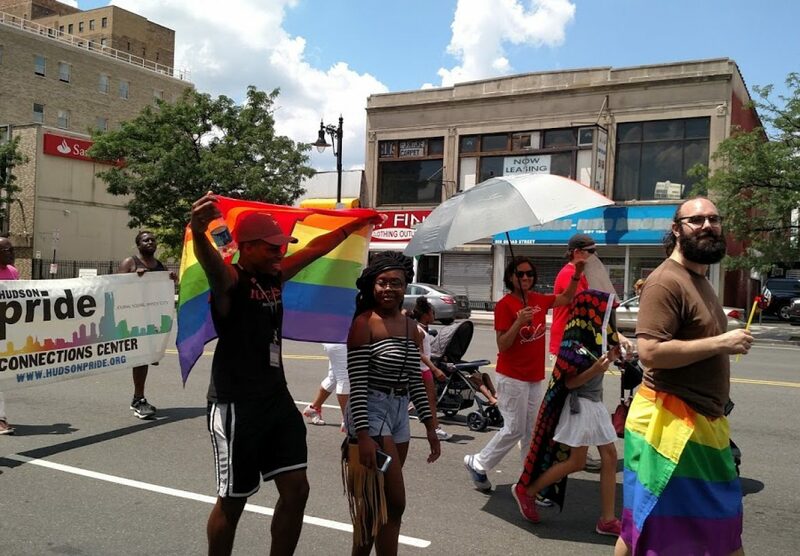 If you're interested in volunteering for this year's Newark Gay Pride, please visit our Volunteer page to learn more. No matter how many battles you fight, you may have to fight that same battle again because the war isn't over. When all Americans are treated as equal, no matter who they are or whom they love, we are all more free. 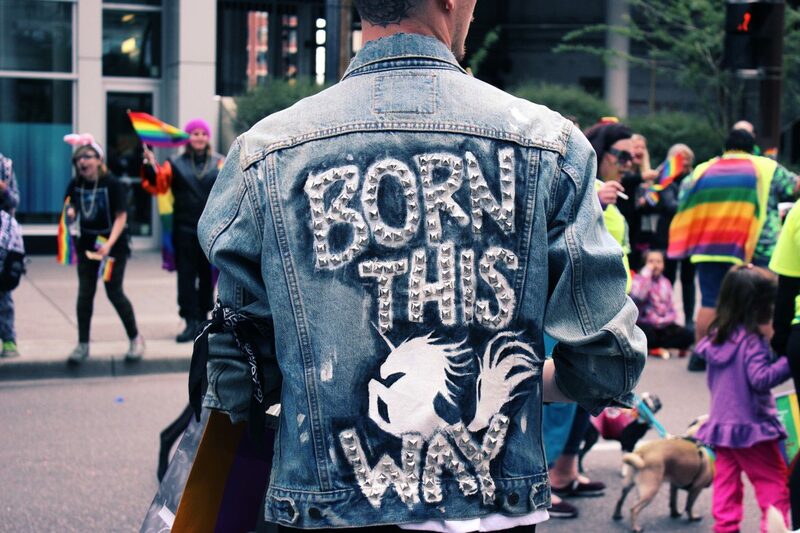 Where, in Newark, can a gay person go, on a regular basis, and feel comfortable, feel unity? 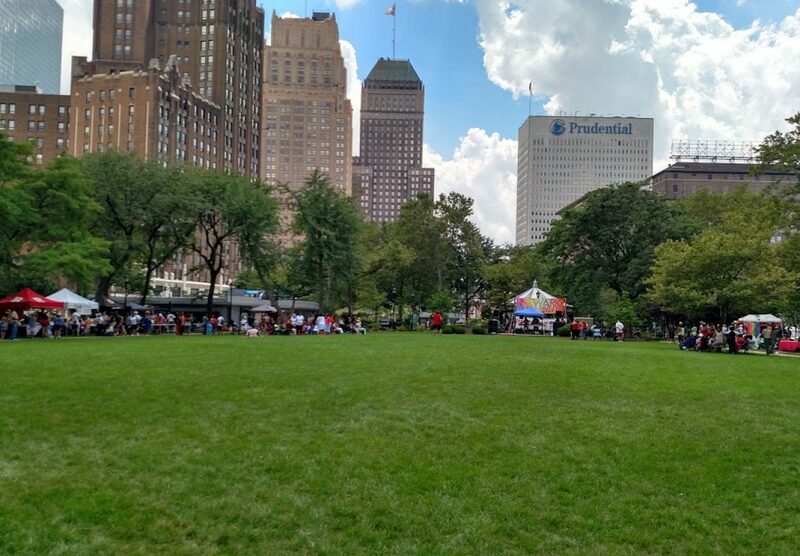 Newark, NJ, August 2018: Thomas Cook Airlines visits Newark Gay Pride 2018!